Harry's @ Orchard has a reputation of bringing patrons 'the best Jazz in town', which makes the venue known as the most popular of Harry's many branches. 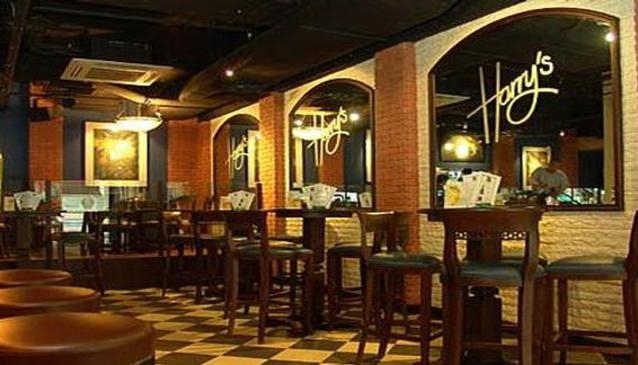 The two-storey den for music lovers is also a reliable heaven for Live sport entertainment and quality food, not quite your usual bar bites. An international selection of wines and cocktails are also served here. This is the Go-To place for an enjoyable night out.